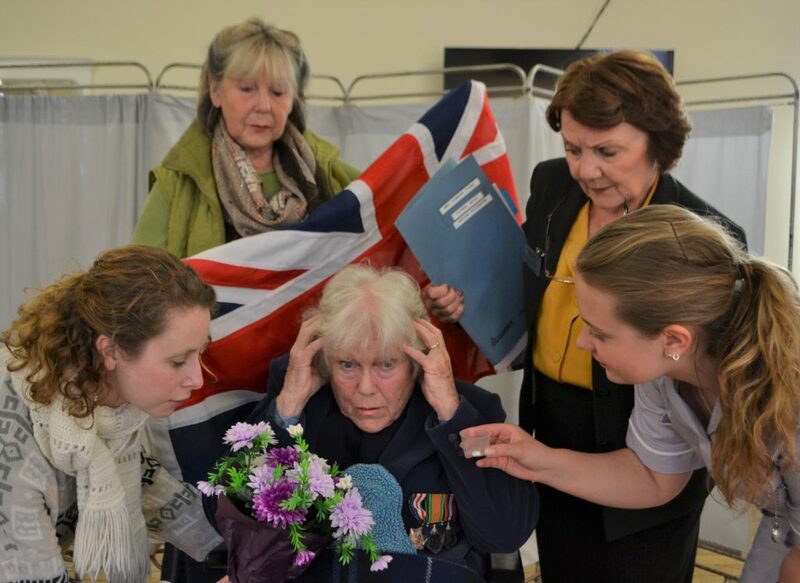 Remembrance Day, written by Tony Layton and directed by Ann Atkinson, won the Bucktrout Challenge Trophy for the play with the highest marks in 2017. 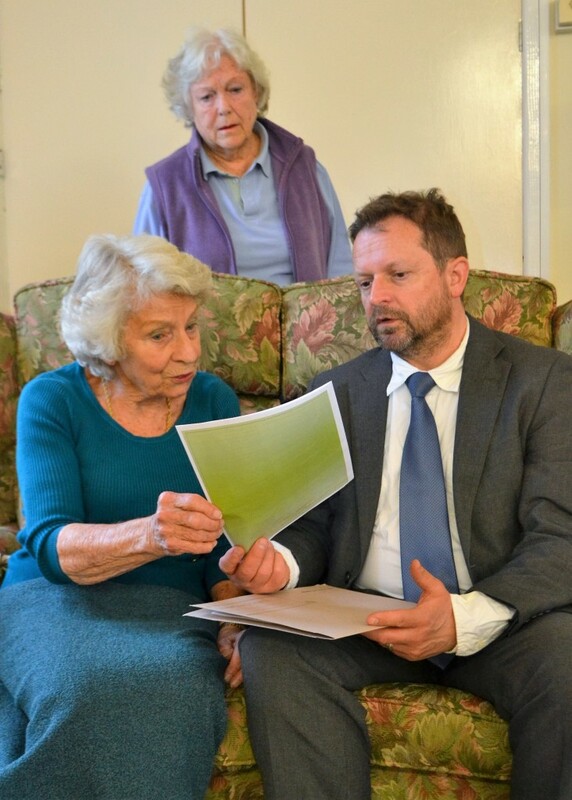 Watching the Magpies, written by Les Clarke and directed by Ann Atkinson, won the Bucktrout Challenge Trophy for the play with the highest marks in 2016. 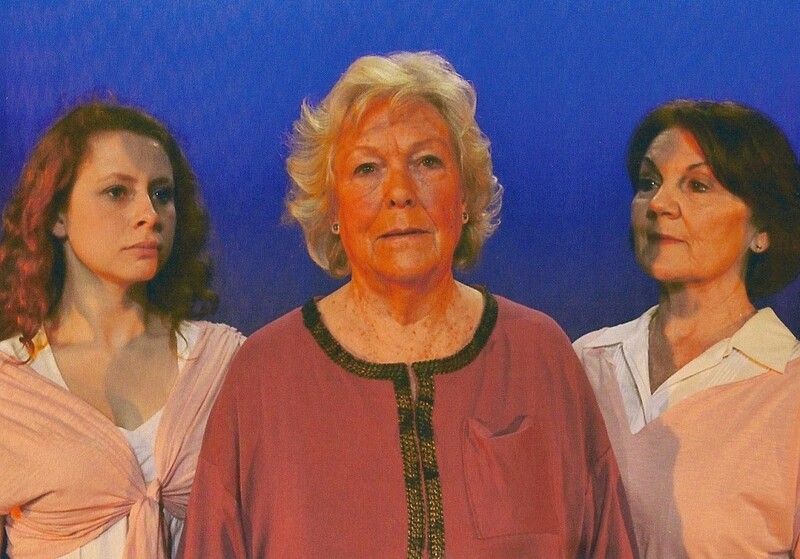 Lucy in the Sky, written by Tony Layton and directed by Ann Atkinson, won the Bucktrout Challenge Trophy for the play with the highest marks in 2015.
Who Was Hilary Maconochie?, written by James Saunders and directed by Bridget Carey, won the Bucktrout Challenge Trophy for the play with the highest marks in 2014. 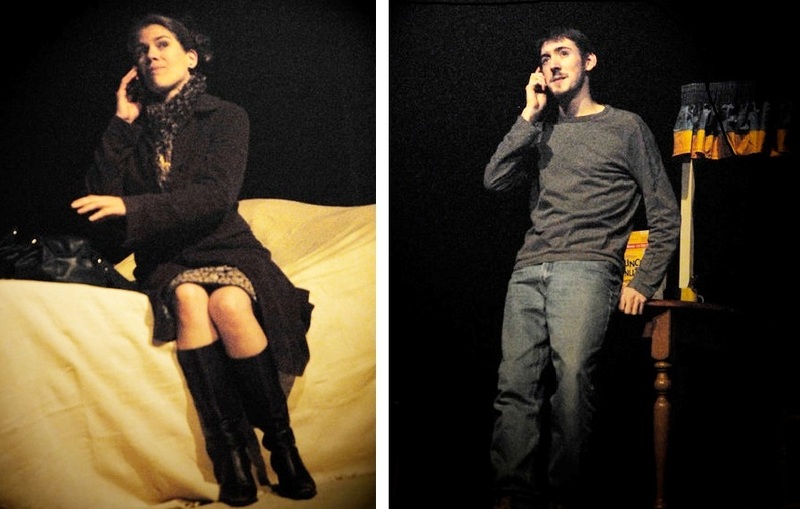 On the Lake, written by Reza De Wet and directed by Bridget Carey, won the Bucktrout Challenge Trophy for the play with the highest marks in 2013. 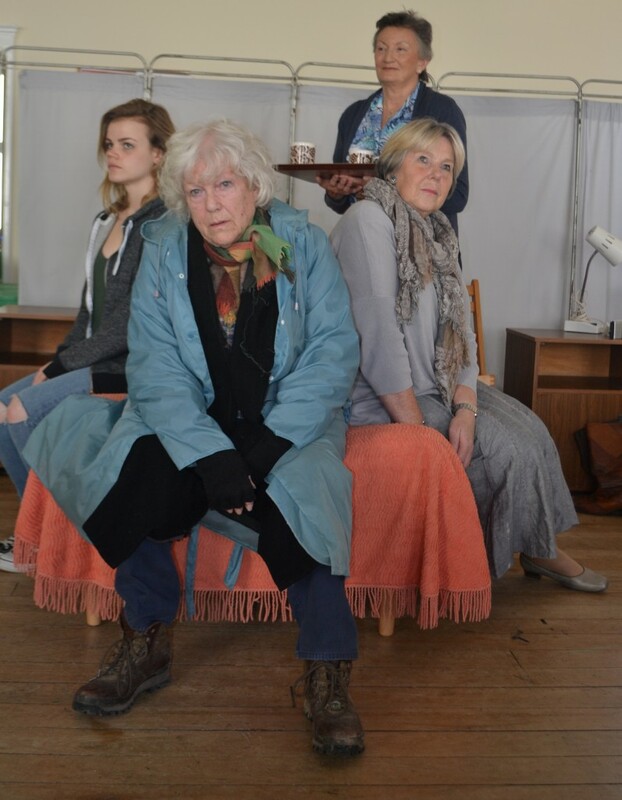 And Go To Innisfree, written by Jean Lennox Toddie and directed by Ann Atkinson, won the Bucktrout Challenge Trophy for the play with the highest marks in 2012. 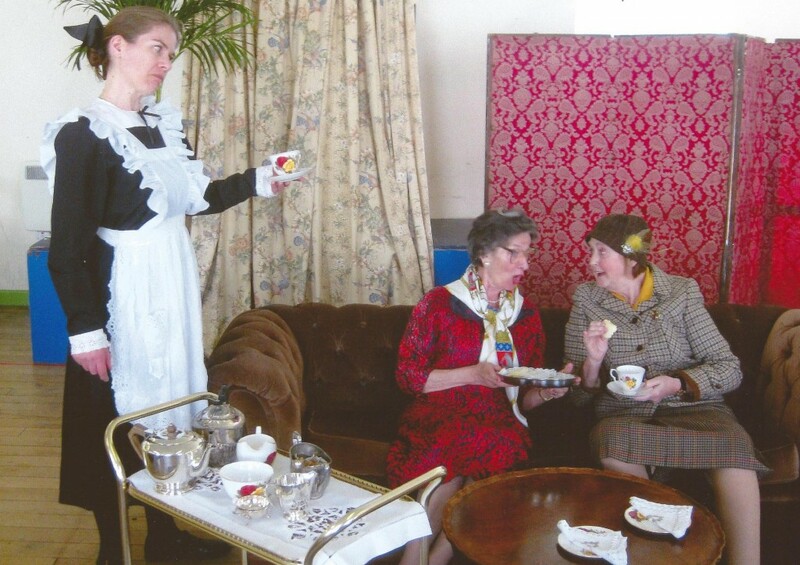 Life Lines, written by Amy Rosenthal and directed by Caron Parker, won the Bucktrout Challenge Trophy for the play with the highest marks in 2010. 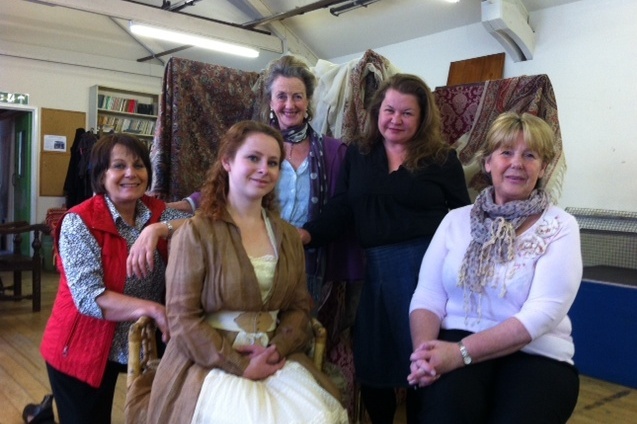 It went on to be awarded the Irving Trophy for the winning one act play at the British All Winners Festival in Essex. It was performed by Stephanie Andrijasevic and James Le Lacheur. Three to Get Married, written by Kay Hill and directed by Cecil Cook, won the Audience Award in 1965. 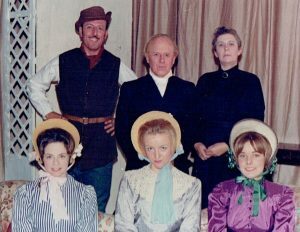 The picture shows some of the cast: Rodney Le Lacheur, Reuben Dorey and Joyce Cook in the back row and Marlene Topley, Janet MacDonald and Kathryn Davis in the front row.